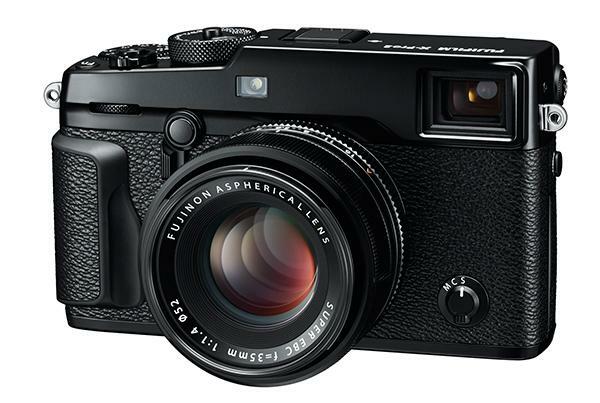 Fujifilm just took the wraps off its new premium mirrorless camera: the X-Pro2. 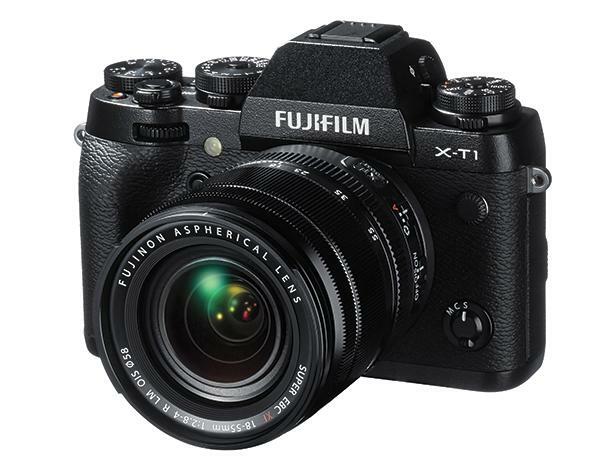 The flagship X-Series camera is the follow-up to Fuji’s X-Pro1 from 2012 and while it looks similar to that rangefinder-style model, the X-Pro2 adds a host of new features. 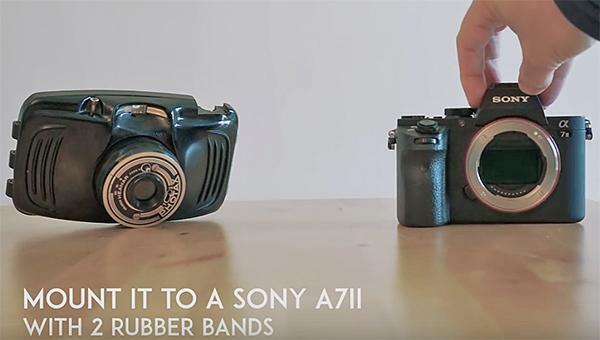 What's it like to use a strange plastic camera lens from 1950 on a modern mirrorless camera? 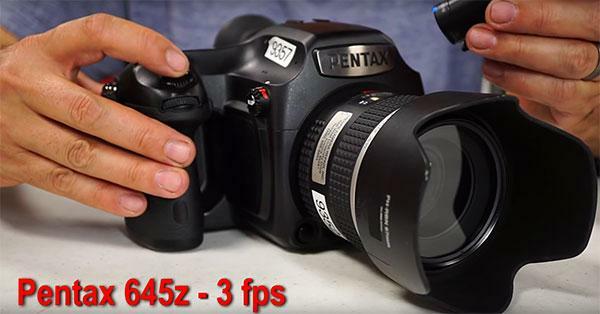 That's the subject of this latest "Weird Lens Challenge" video from photographer Mathieu Stern. 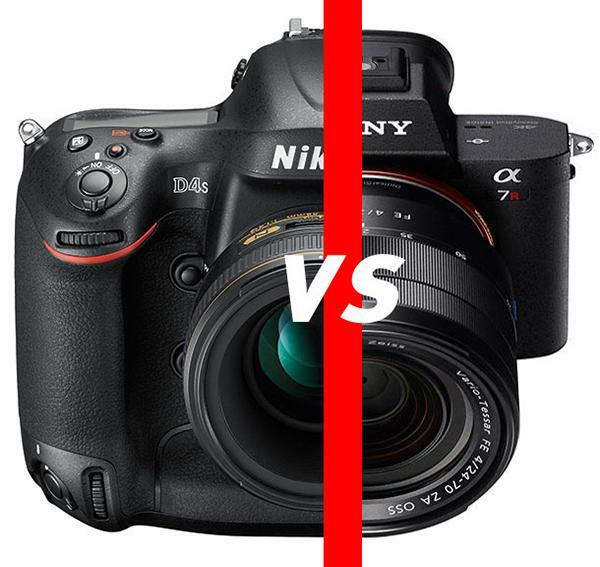 Panasonic announced today it will soon start offering an innovative new photographic function called “Post Focus” in some of its Lumix cameras. The feature allows photographers to capture multiple photos with multiple in-focus points through a single release of the shutter. 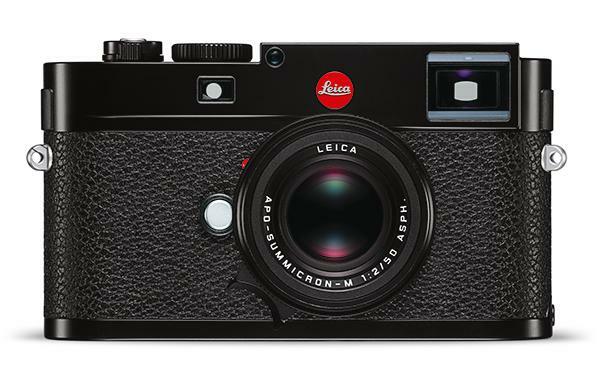 Leica Camera just launched the new Leica M (Typ 262) digital rangefinder camera. Together with the Leica M (Typ 240), M-P (Typ 240) and the M Monochrom (Typ 246), this new camera rounds out Leica's digital rangefinder family. 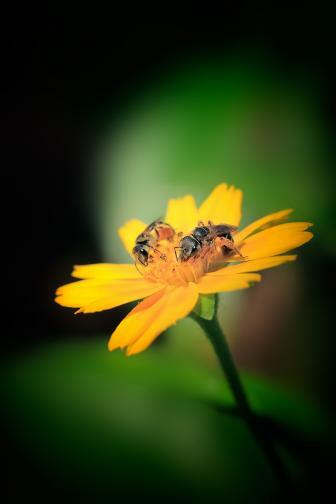 The term bokeh refers to a photographic technique that creates soft out of focus areas in an image. 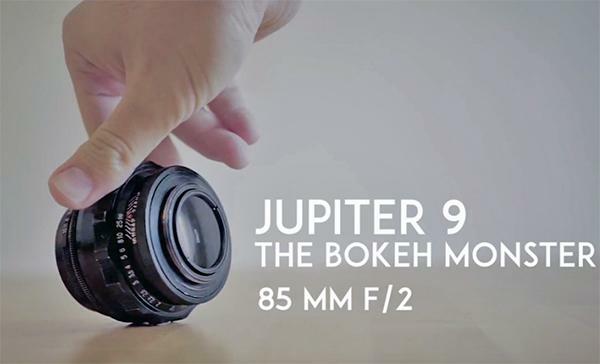 The brief video embedded below shows how to use a Russian-made Jupiter 9 85mm F/2 lens and a tilt ring adapter on a mirrorless camera to create stunning videos with a beautiful bokeh background look. 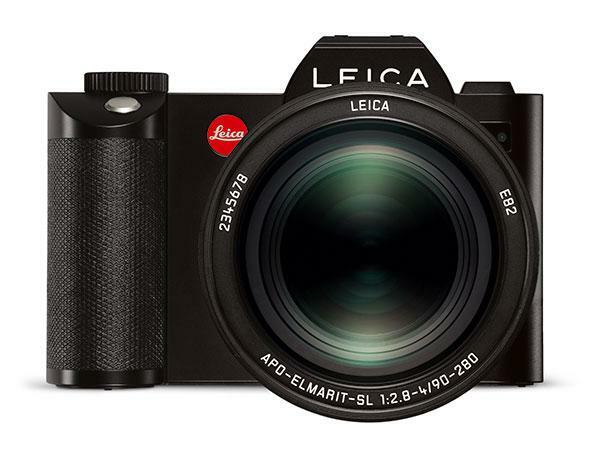 Leica just introduced the heavily rumored new Leica SL (Typ 601) mirrorless camera system, which includes a brand new “Leica L” lens and more dedicated full-frame glass to come in the near future. 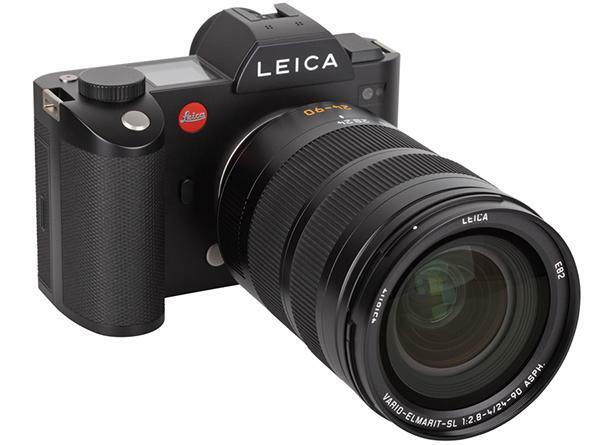 Leica has designed the SL to take on not just rival mirrorless cameras but to, potentially, lure pro DSLR users to switch to this high-end system, which combines what the company claims to be the fastest autofocus on the market with a speedy 11fps burst rate and 4K video capture. 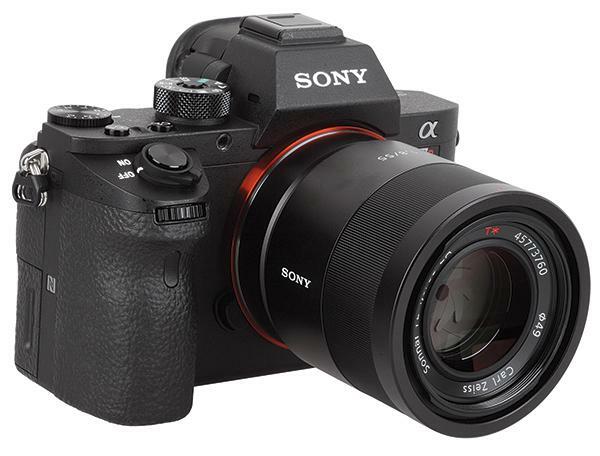 We got some early hands-on time with the Sony A7S II last night, a full frame, mirrorless camera we have dubbed “the master of the dark arts” for its impressive low light shooting prowess. 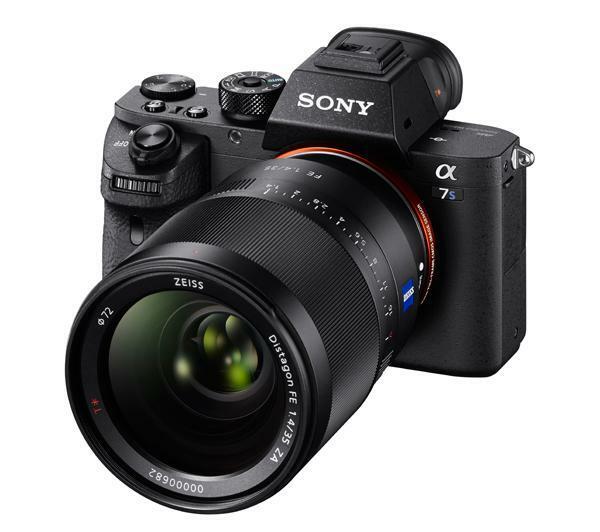 We shot several images and videos with the A7S II at a dark night club at extraordinarily high ISOs (up to ISO 409,600!) and have included them below in this review at full resolution so you can check them out. 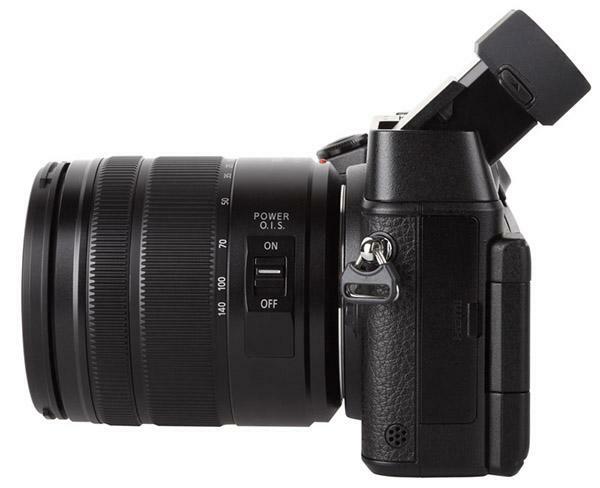 The OM-D E-M10 Mark II (E-M10 II in the following text) is the second generation of the Olympus entry level E-M system line. 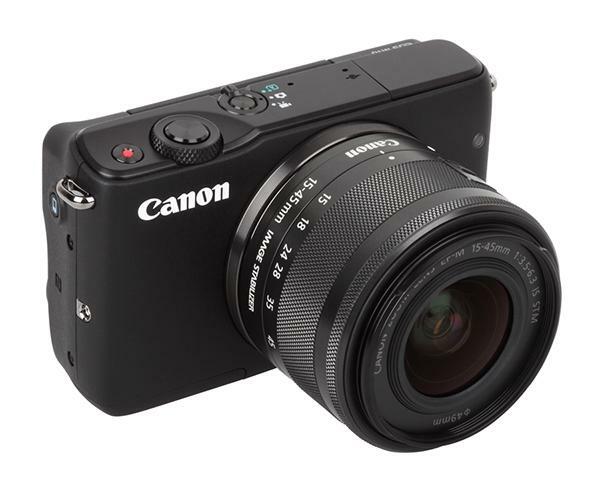 The first E-M10, introduced in January 2014, was a very small and compact camera with SLR design elements. 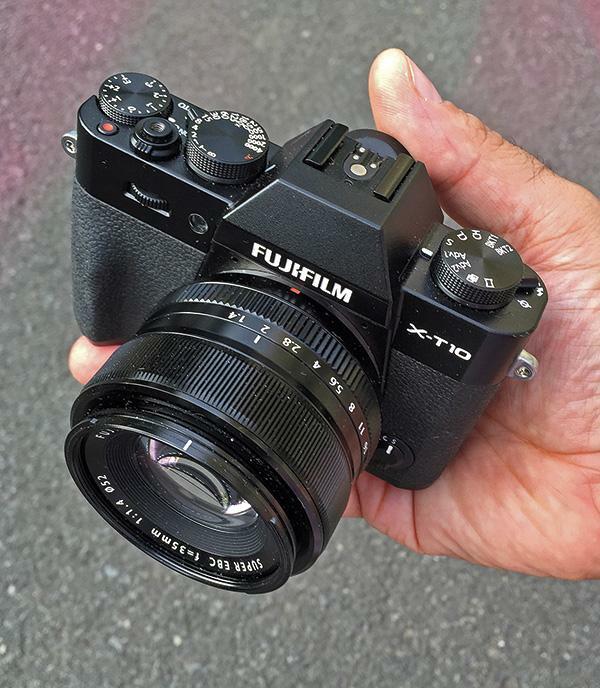 The E-M10 II has a very similar look with even more “retro style” elements. 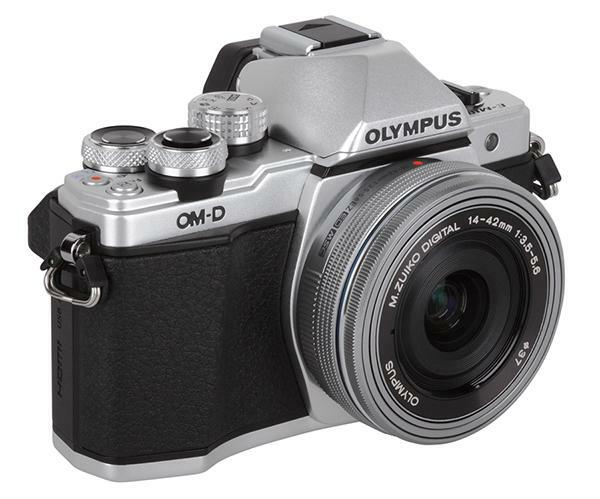 The on/off switch, for example, looks like the same switch on the analog Olympus OM-1 from the 1970s.